It’s a special day for Paige MacRitchie. After months and months of work, her debut picture book is finally finished, and now she’s at the launch party surrounded by her family, friends and publishers, all gathered to celebrate the release of the book Paige has poured her heart and soul into. Chatting and laughing, her beloved partner Solomon by her side, Paige is having the time of her life, but partway through the night, things take a frightening turn. Paige had thought her mother, Rebecca, looked a little off-colour when she arrived at the party, then, during Paige’s speech, Rebecca collapses unexpectedly and is rushed to hospital. Suddenly struggling with the awful idea of losing her mother, newly-engaged Paige decides she wants to wear Rebecca’s wedding dress for her own big day, but there’s just one problem: Rebecca donated the dress years ago. Tracking it down is a daunting task, but Paige will do anything to ensure she walks down the aisle in her mother’s dress. Finally, she manages to find the current owner, Josie. A high school teacher in her thirties, Josie has had a rocky few years. 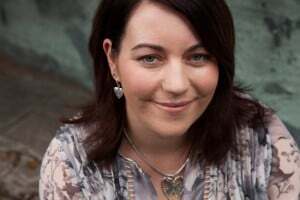 After a series of devastating miscarriages, she’s turned to drinking to numb the pain, and although she still loves her husband, she’s beginning to feel like the miscarriages have driven a wedge between them. She needs to get her life back on track, and positive, warm-hearted Paige is just the friend she needs. Josie even begins seeing a grief counsellor, Clara. Coincidentally, Rebecca is also getting to know Clara. Beyond her work as a volunteer counsellor, Clara is a nurse at the hospital where Rebecca is staying, but although she’s an expert at helping with other people’s problems, Clara is having trouble solving her own – while she’s trying to move on from her failed marriage, her ex-husband just can’t seem to understand that it’s over. As all four women begin to help each other navigate the ups and downs of life, they feel lucky to have found such wonderful new friends. But fate is quietly weaving their paths together in other ways too, and when the startling, heartbreaking truth finally reveals itself, it will change each woman’s life forever. 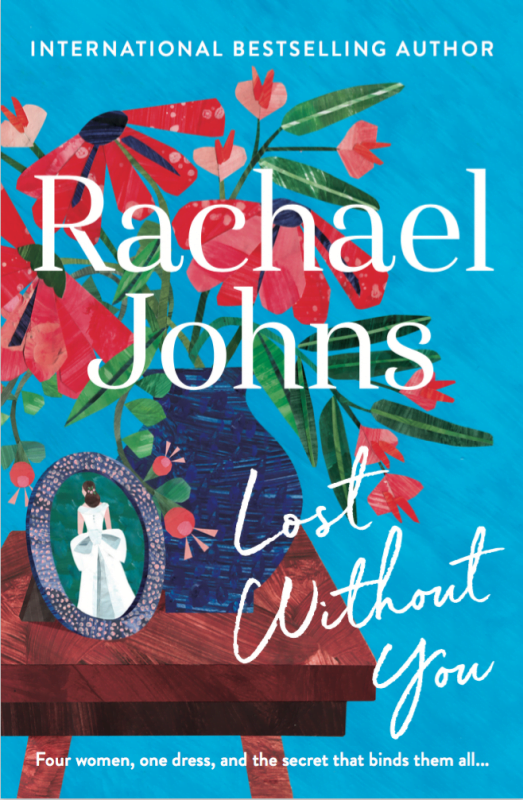 Lost Without You is the latest novel from much-loved Australian writer Rachael Johns. With the story told from the alternating perspectives of Paige, Rebecca, Josie and Clara, Johns reels us in, expertly revealing the fascinating and unexpected connections between her characters, and there’s a heartrending twist at the centre of the story that will make you gasp out loud. 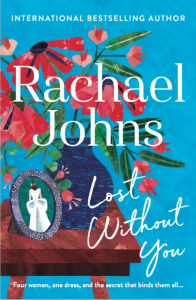 As she’s proven with her bestselling rural romances and award-winning women’s fiction, Johns is an absolute pro at crafting engaging, authentic stories about women, and Lost Without You is no exception. The four main characters in this book are so realistically and intimately drawn that it’s impossible not to relate to their experiences. You’ll find yourself sharing in their joys and their struggles, and hoping each woman will find her own happy ending. Johns tackles issues like infertility, depression and alcohol abuse with a deft hand in this novel, and along with the love and support her characters show each other, it’s these life struggles that give the book its depth and heart. Although the story has moments of sadness, Lost Without You is ultimately a deeply uplifting story about the healing power of making connections and sharing long-kept secrets, the boundless love between mothers and children, and the enduring strength of female friendship. A perfect poolside read this summer.